SO many things going on right now in the Wonderful World of Meeroos! We thought a blog post on all of it would be the best way to let you all, our amazing community know what's new! First, we're honored to be a part once again this year for the RFL Christmas Breedables Fair! Please make sure you go check out the meeroos spot and of course all the rest of the beautiful sim and help support an AMAZING cause! Also, there is voting for the Avi Choice Awards! Make sure to get those votes in for Meeroos!! 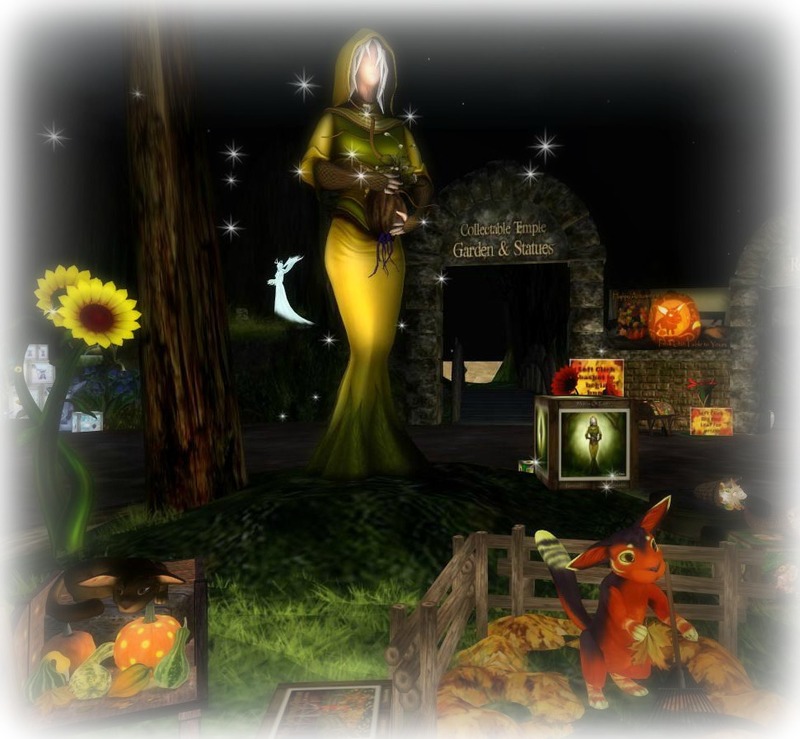 don't forget to come on down and take part in our Autumnfest HUNT still going on! And all of our adorable fall items for sale. We're not sure all of you realize but The Wonderful World of Meeroos has a facebook page! Make sure you all visit the page, like us and keep up to date with all events, notices and such!